232424,5252626,5272828,5293030,52728Size chart - check which size to choose. 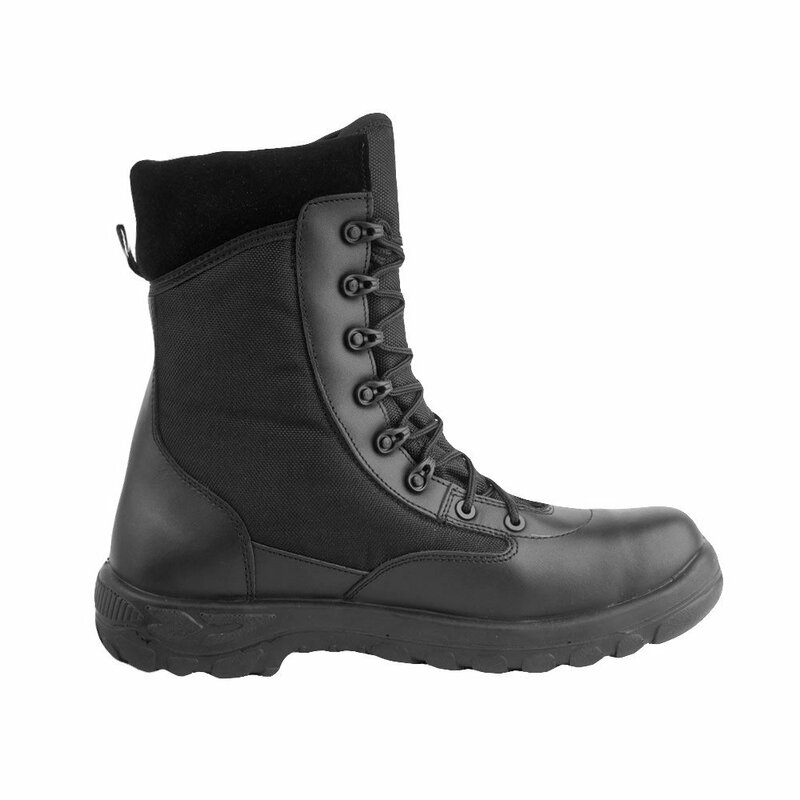 Lightweight GROM PLUS boots, the latest version of one of the most popular tactical boots model in Poland. 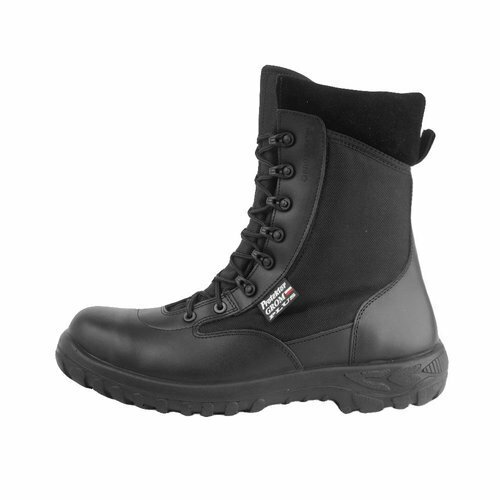 They are made from high quality waterproof cow leather combined with durable impregnated fabric. The flange is made of genuine suede leather. 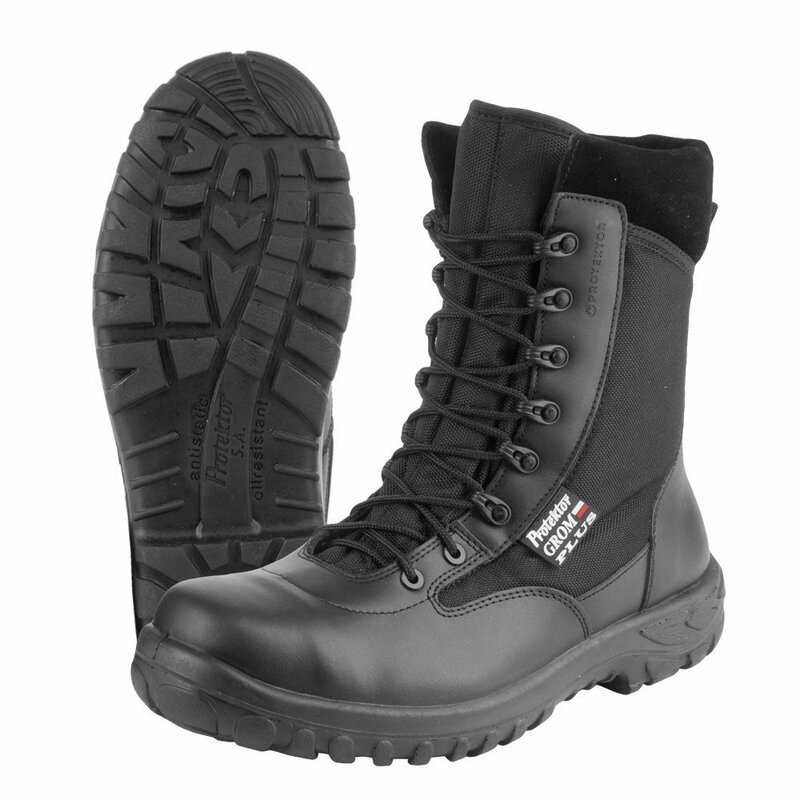 Boots are water and mechanical damage resistant. 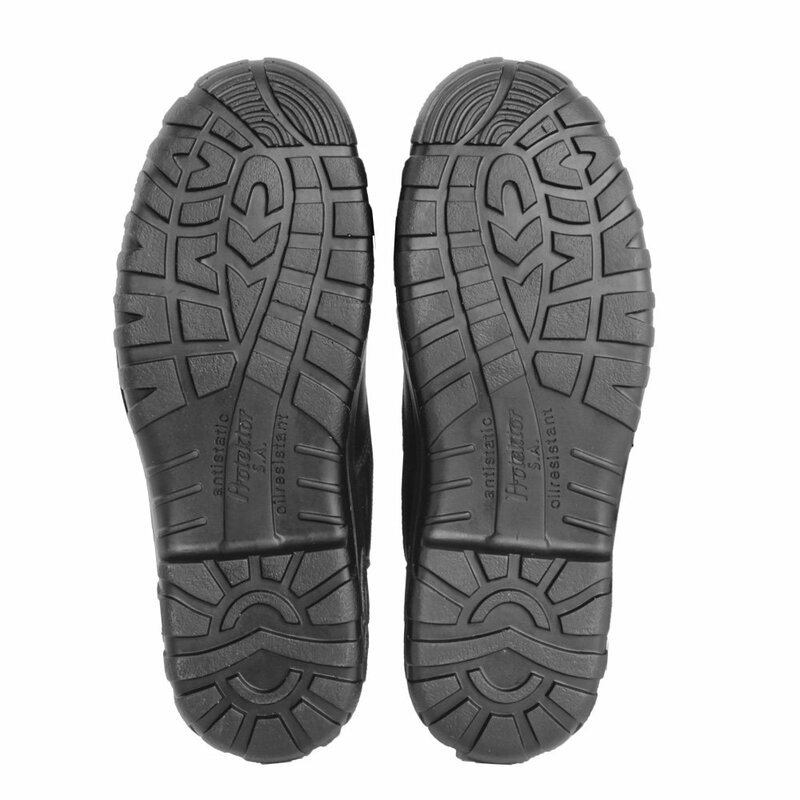 Inside the shoe, between the lining and the top layer, is located TE-POR membrane that protects against soaking, sweeps sweat away, provides good comfort in all weather conditions, and improves the hygiene. TE-POR membrane is highly resistant to mechanical damage and does not lose its parameters when is dirty. 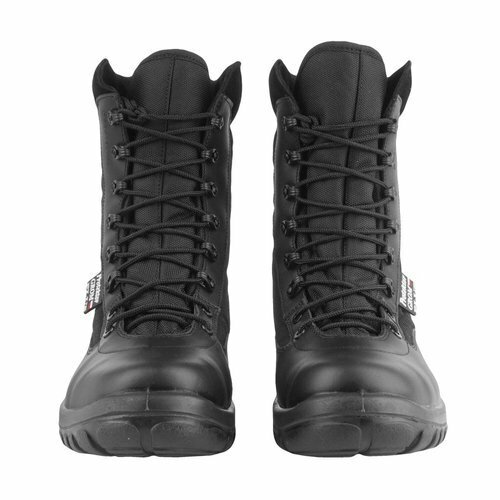 Sole is composed of two polyurethane layers, it imparts lightness and flexibility of the shoe, while providing a very high durability and resistance to cracking and abrasion. It is also resistant to oil, grease and other organic solvents. GROM PLUS boots are compatible with Polish PN-EN ISO 20347:2007 norm.